Dr Stephen Mills (FRACS) is a New Zealand trained Plastic Surgeon who exemplifies the high standards required to be a leader in his field. After completing medical school (MBChB) and early surgical training in Auckland, Dr Mills continued on to train in Plastic Surgery and Reconstructive Surgery at Middlemore and Waikato Hospitals gaining his surgical fellowship (FRACS) in 1996. He then spent 2 years overseas working with some of the world’s leading plastic surgeons and cosmetic surgeons. During this time he enhanced his skills specifically with fellowships in Cosmetic Surgery, Breast Surgery (Cosmetic and Reconstructive) and Reconstructive Surgery. Returning from overseas in 1999, Stephen became a consultant Plastic Surgeon at Middlemore Hospital. Here he was involved in treating a wide array of Plastic Surgical conditions, particularly focusing on Breast Reconstruction. Stephen also became involved in the training of future Plastic Surgeons, medical students and health professionals. He helped establish the National Burn Centre and has been involved in research. Stephen’s plastic surgery work has been recognized internationally. In 2004 he was invited to give the prestigious Everett Idris Evans Memorial Lecture in North America, the first New Zealander to do so. This honour is given each year to a non American who has made an outstanding contribution to burn care. 2004 also saw him become a member of the Medical Advisory Committee of the NZ Breast cancer Foundation. From 2012 – 2014 Dr Mills was chairman of this committee as well as a trustee of NZBCF. Dr Mills held a role as a senior reconstructive breast surgeon at Middlemore Hospital. He has operated in a wide array of Plastic Surgical areas including skin cancer , hand surgery and general reconstruction. Stephen also participates in research, education and the training of future Plastic Surgeons. 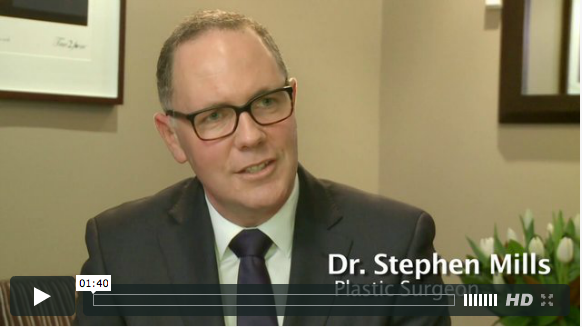 Stephen began in private practice in 2003 and now has three plastic surgery clinics in St Heliers, Remuera and Epsom. He operates from Brightside Hospital and Auckland City Surgical Services. 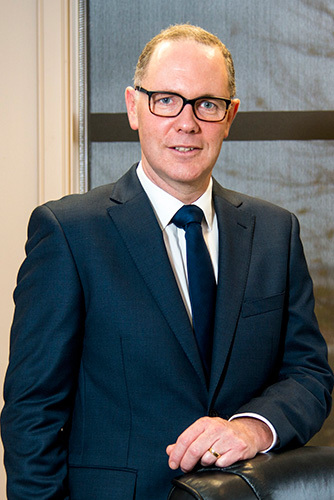 Dr Mills’ extensive training allows him to undertake a full range of cosmetic and reconstructive surgeries. Cosmetic Surgery: Face/Neck Lift, Eyelid Surgery, Otoplasty. Breast Surgery: Breast Enlargement, Breast Reduction, Breast Lift, Breast Reconstruction, Gynaecomastia. Body Contouring: Tummy Tuck, Massive Weight Loss, Liposuction. Skin Cancer: BCC, SCC, Melanoma. Skin Surgery: Scar Revision, Mole and Benign Lesion Removal. Hand Surgery: Carpal Tunnel Release, Dupuytrens, Ganglions.